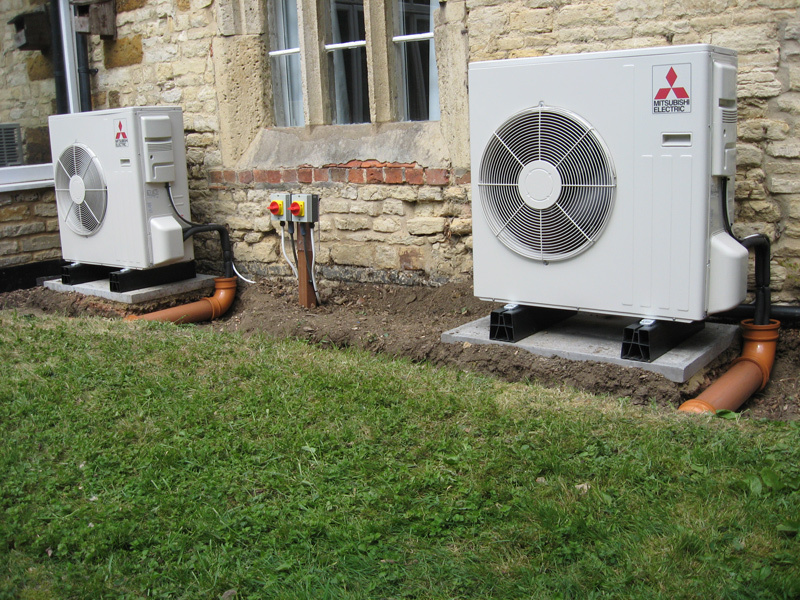 RD Air Conditioning Ltd. offer a full design package tailored to suit your exact requirements, ranging from a small 2.5kW wall mounted split system right up to a large capacity, multiple indoor unit VRF system. 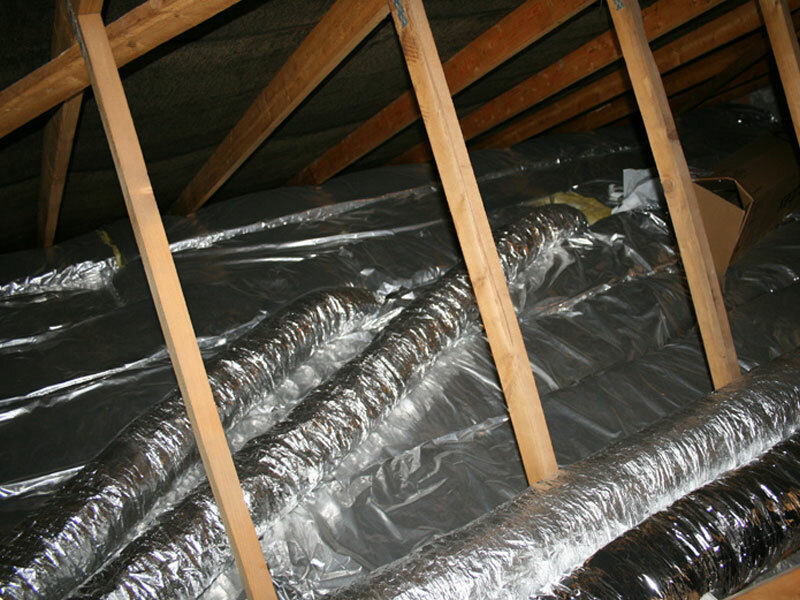 RD Air Conditioning Ltd. can also design ventilation systems, from simple extraction, to full heat recovery ventilation. 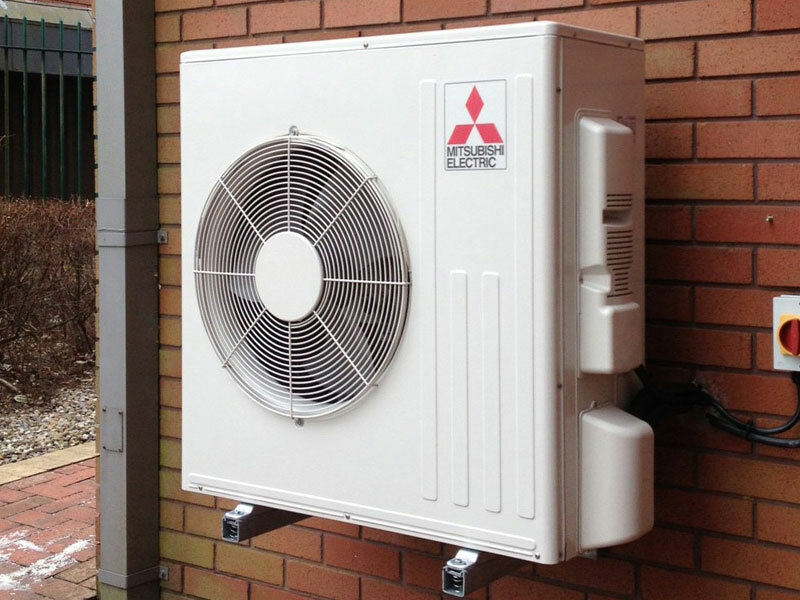 All RD Air Conditioning Ltd. installations come backed by a full 12 month parts and labour warranty, with the majority of manufacturers offering a further 24 months, and in some cases 48 months warranty on the air conditioning equipment, ensuring complete peace of mind. 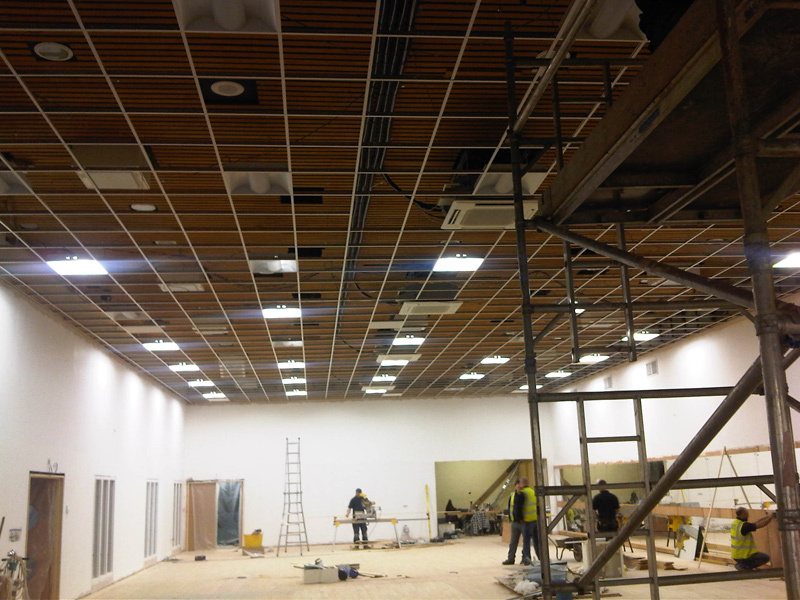 RD Air Conditioning recommends that following the installation of any air conditioning system it is regularly maintained to ensure maximum operating efficiency, a healthy working environment and optimised running costs. 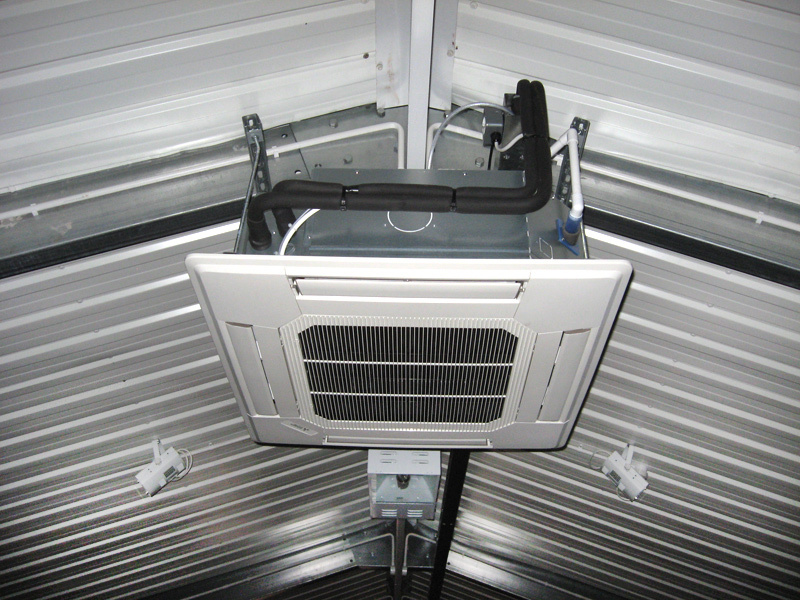 RD Air Conditioning can offer a tailored maintenance package to suit your requirements. 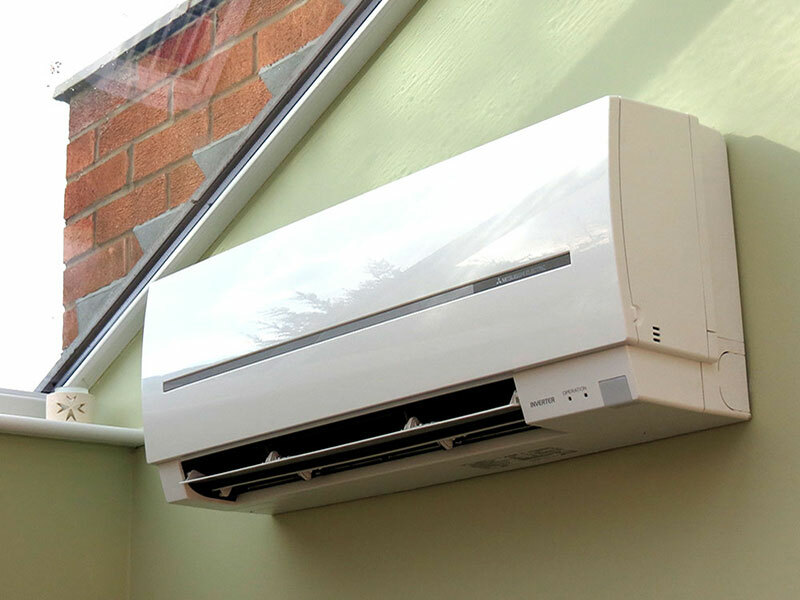 With over 30 years of combined experience in the Air Conditioning industry, RD Air Conditioning Ltd. offers design, installation and maintenance services to customers across the region. The business is situated in the West Midlands and operates throughout the UK.